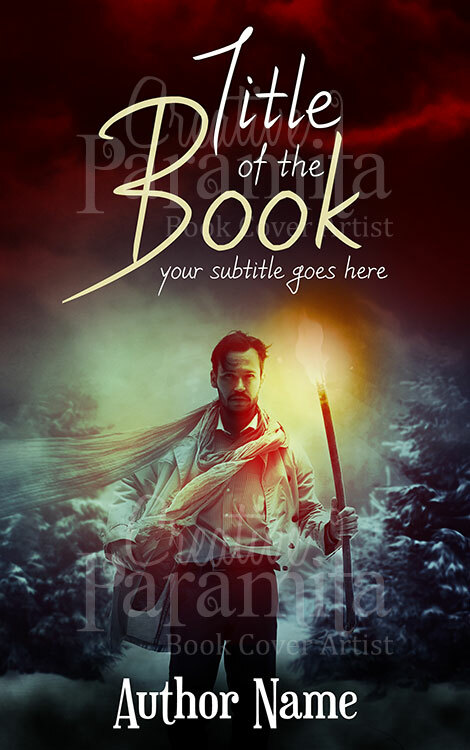 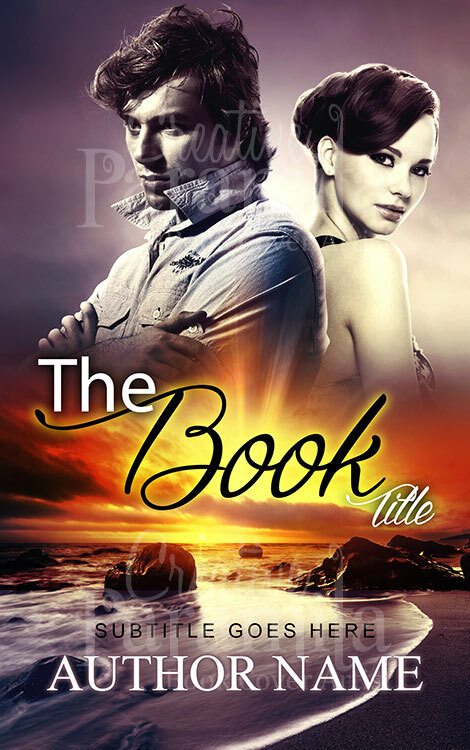 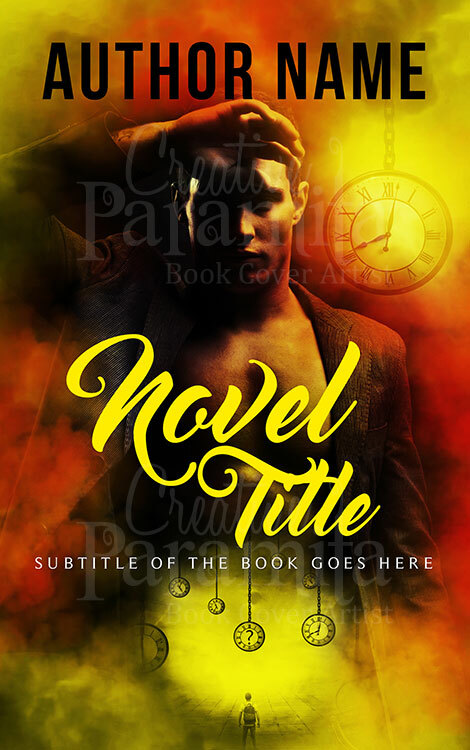 Its an extremely eye catchy book cover design, perfect for young adult mystery adventure books. 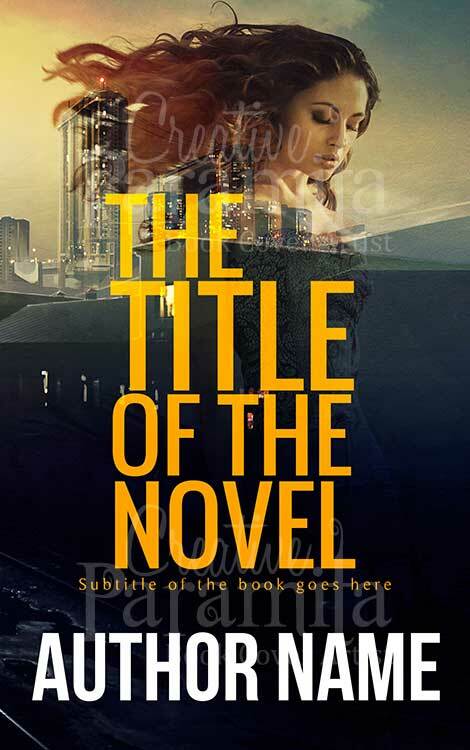 The premade book cover shows a young woman with flowing hairs standing as she blend into the background city skyline. 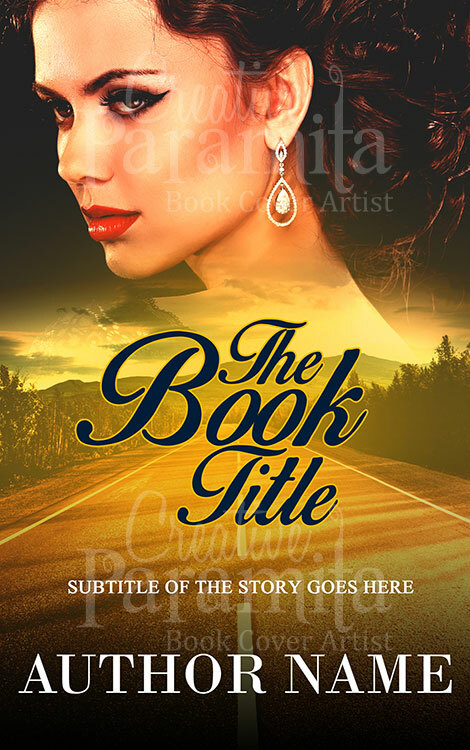 Soothing colors are used to emphasis on the calm nature, title is in big and bold styling.